Write TASK #1 in your notebook. Number 1-8 in your notebook. 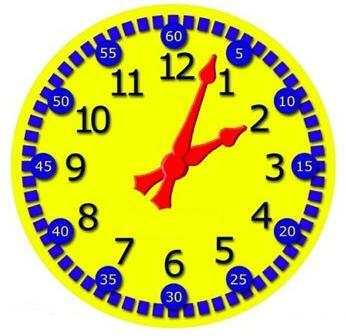 Write down the correct time shown for each clock. Write TASK #2 in your notebook. Move the hands of the clock to answer the question. Click "check answer" to see if you're right. Click the up and down buttons to add minutes. Write your answer down in your notebook. Write TASK #3 in your notebook. Drag the times above the correct clock. Click on "Stop the Clock"
Record your time in your notebook. Write TASK #4 in your notebook. Write TASK #5 in your notebook. Write the question in your notebook. Click the "1 Hour" button to advance the clock as many times as you need to.